Known for their navigation and for on-the-go, I worked with an amazing UX team to redesign the Scout iOS7. 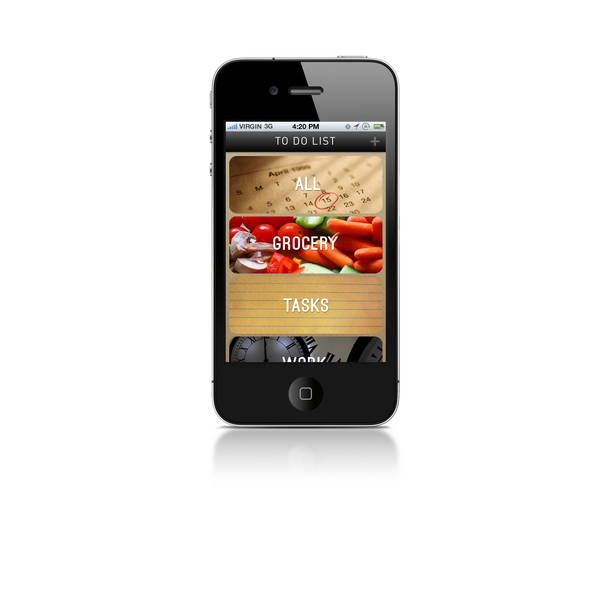 I primarily focused on designing an extensive and crisp iconography for the mobile app as well as for partners of Scout in mobile, the auto platform, and the mobile app, HopOver. 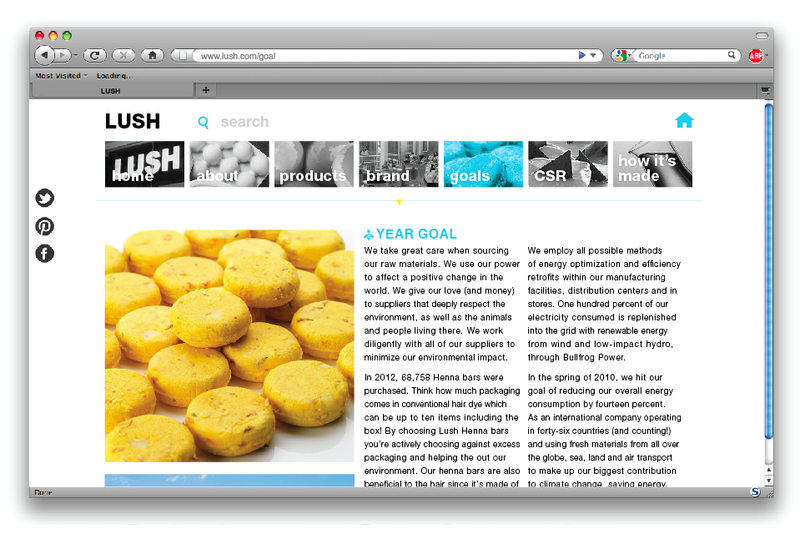 This personal project was primarily focused on creating a brand new cohesive system for Lush's Corporate Social Responsibility throughout all platforms. 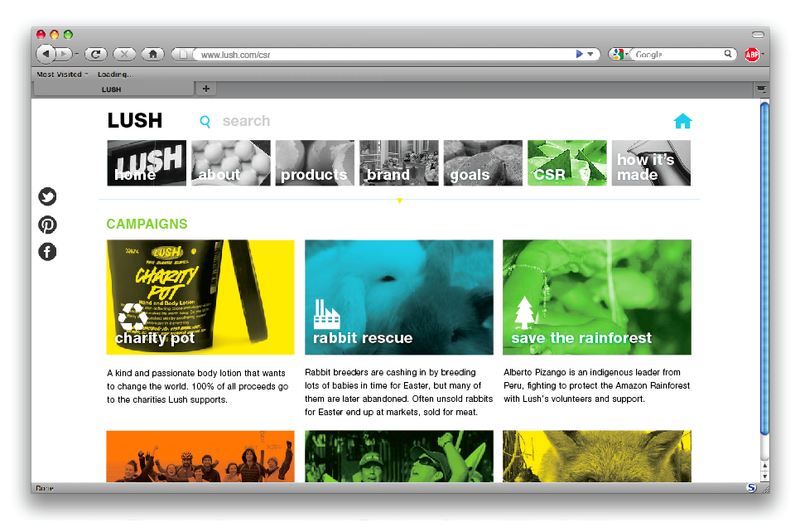 In order to portray Lush's strong beliefs and passion in campaigns to help the environment, a new brand identity was established creating new postcards for awareness, social media ads, CSR brochure, a website, mobile web for the tablet, scorecards, optimized version of guidelines, and much more. A to do list to organize one's lifestyle and get it together. 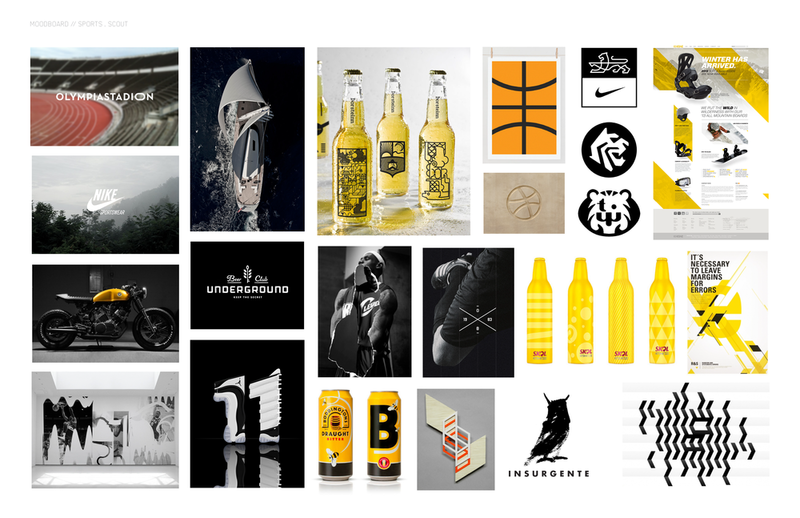 SoWink was a start-up that I worked with for 8 months specifically to re-brand, create an identity, design print pieces, and web graphics. I worked closely with the VP of Design and lead a team of artists as well as two talented designers. Due to files being lost over the years, the process work is what's left.